A gift from my friend Donna Henry. Thank you Donna! Let's stroll on over to visit the horses. Let's sit down and visit. Barn complex still under construction Spring 2012. Missy's daughter MaryScott showing how it's done at the EE! Bint Bint Al Riyahh went Top 5 in the Futurity Finals 2 Yr. Old SE Fillies. Ciroc 2005 Hunter Gelding (Alixir x Minstralas Mali by The Minstril) Ciroc is Missy's 1st Straight Egyptian. Ciroc our beautiful SE Gelding and riding horse. Rain Maker Arabians is a wonderful place located in Huntsville, AL. RMA is owned by Marion (Missy) Head. 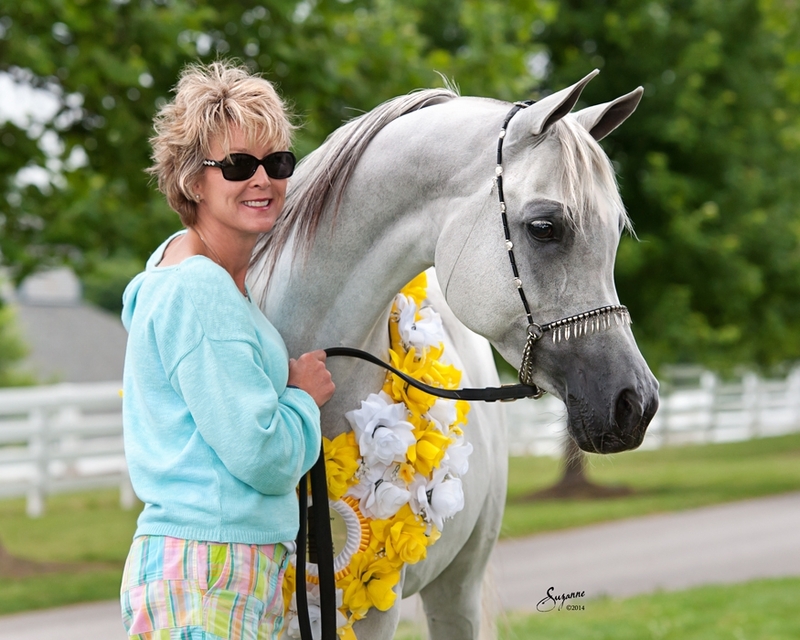 A boutique breeder of Straight Egyptian Arabian Horses. Our Mission is the Preservation of the Straight Egyptian Arabian as an Athletic, Beautiful, and Loving Horse for future Generations to Enjoy and Treasure. Please take a moment to browse our Farm Photos and our Horses For Sale, linked to the right. RMA is also a shareholder in Scapa and The Singleton. 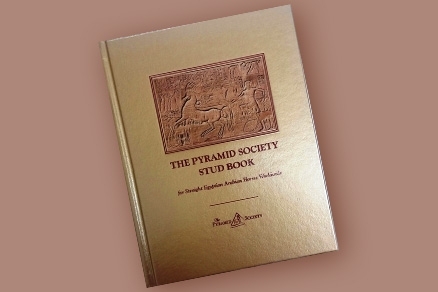 Proud Life Member of The Pyramid Society. Bint Mal Bedea SE Grey Mare from TWEquineConsulting on Vimeo. Bint Bint Al Riyahh 2015 RMA from TWEquineConsulting on Vimeo.